It looks like the king of the public aquarium mountain, otherwise known as the Georgia Aquariums, has been dethroned. 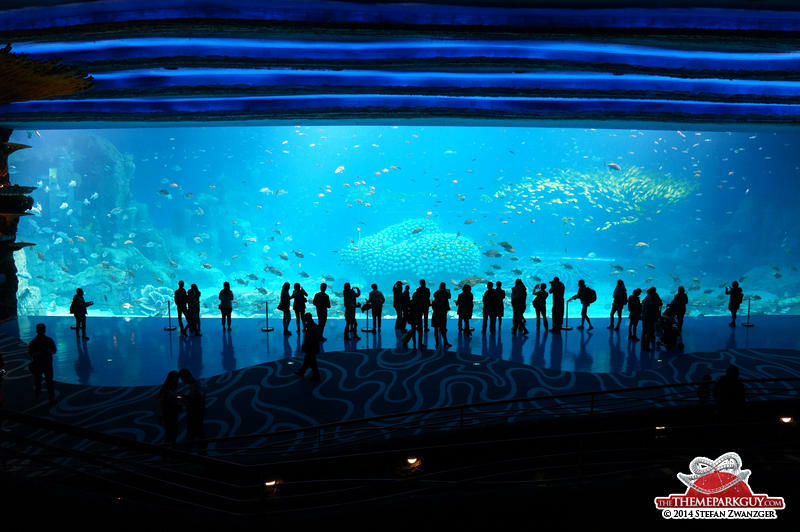 The Guinness World Records has officially crowned the Chimelong Ocean Kingdom as the world’s largest aquarium, breaking 5 total records in the process. 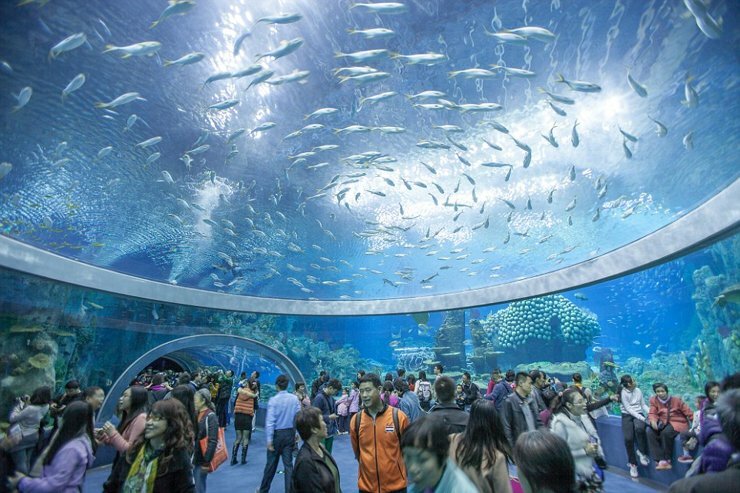 Located on Hengqin Island near Macao, the theme park took approximately three years to build and it spans an area of 125-acres. 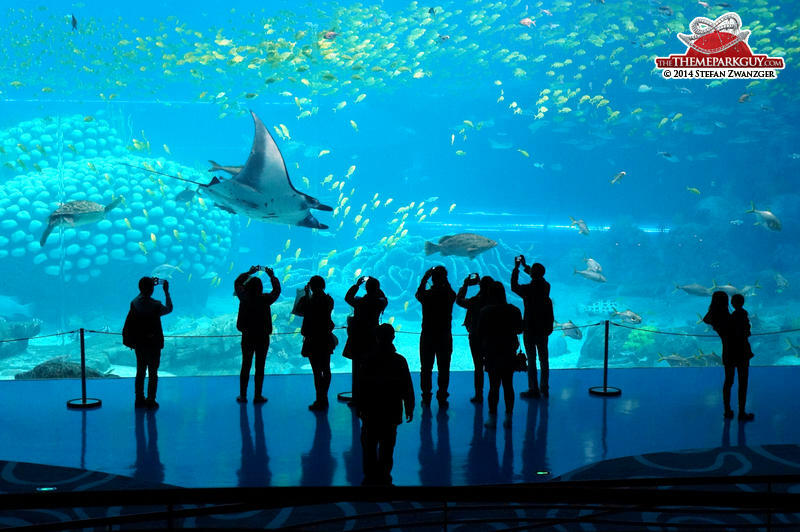 The whale shark exhibit alone houses 5.99 million gallons of saltwater, with a total of 12.87 million gallons of fresh and saltwater filling the park’s seven different themed areas. 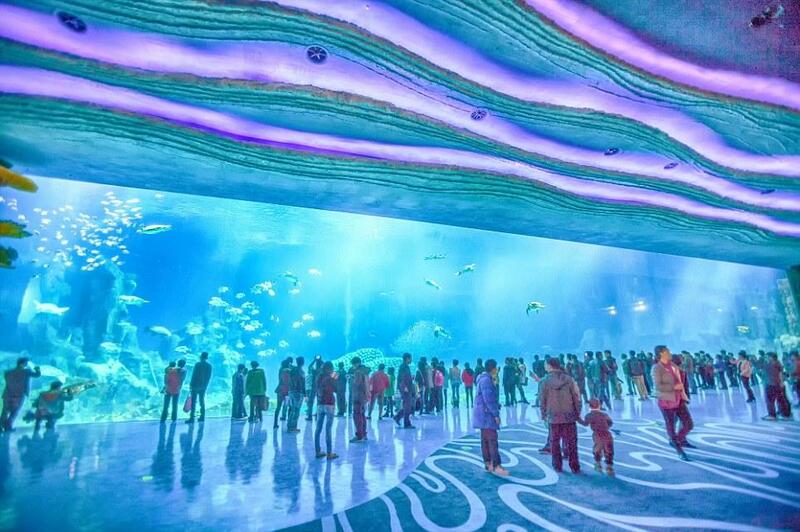 In addition to being named the largest aquarium, Chimelong Ocean Kingdom’s whale shark display also now holds the records for the world’s largest acrylic panel and largest aquarium window at 39.6 meters by 8.3 meters, and the world’s largest underwater viewing dome with its external diameter of 12 meters.